After, before, or during the intellectual property protection phase, many individuals and entities desire to develop and/or commercialize their idea, design, or process. Finding a trustworthy, hardworking, and competent company to develop said idea, design, or process can be quite an arduous task. The IP Law Firm, however, knows of such a company that can assist. 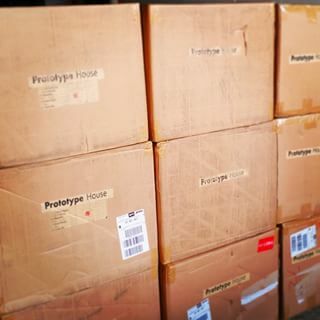 Their name is Prototype House. Prototype House prides themselves as a full-service product design firm. From discussing your concept over coffee, engineering your 3D CAD files, building your first prototype, packaging, and all the way to manufacturing. Prototype House breaks down product development into 4 distinct phases. In each phase there are crucial steps in industrial design, engineering, intellectual property (Patents, Trademarks, etc. ), branding, prototyping and manufacturing. 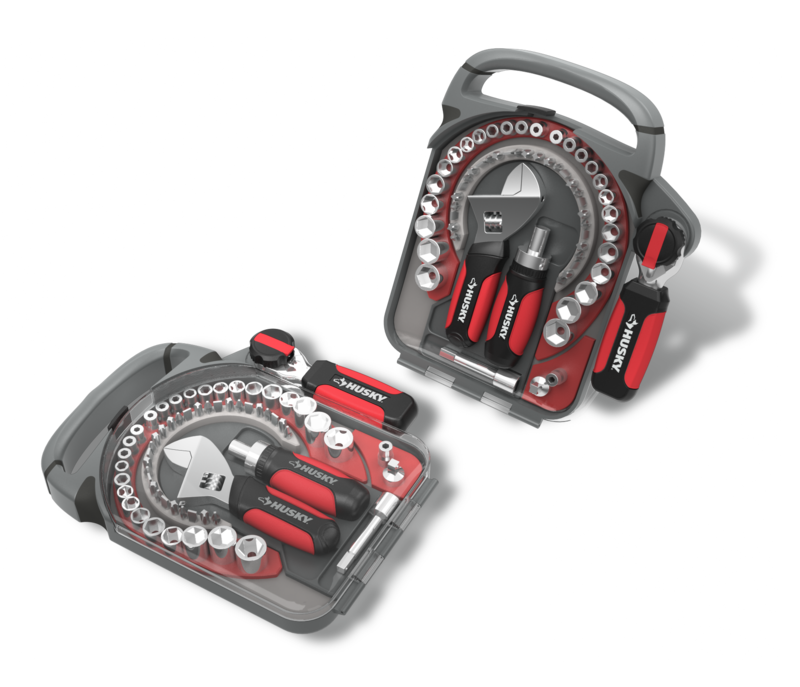 Prototype’s phases have been designed to provide a road-map and reduce risk along your journey. If you have any questions about any of their services feel free to call them at (561) 922-9931. Industrial design is the cornerstone of beautiful and top selling products today! Dont think so? Think Dyson! Apple? Phillips? 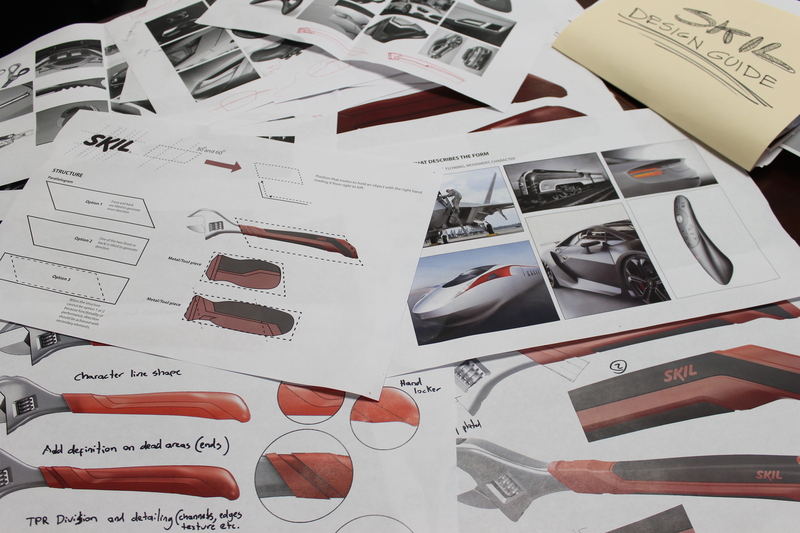 Prototype’s designers illustrate initial concepts of your product, honing in on features and benefits. Their design team works in tandem with their engineering team to ensure your design, can be produced efficiently. 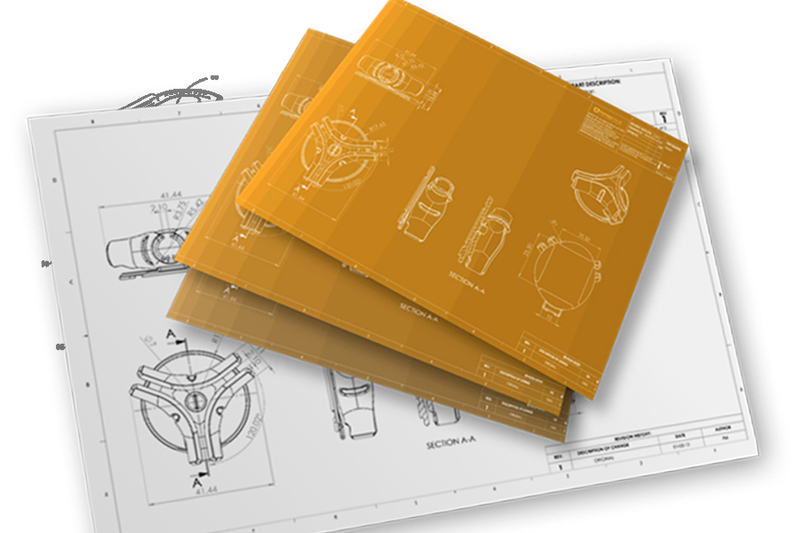 The industrial design team will impact many facets of your product, including geometry, ergonomics & Human Factors, colors pallet, User Experience, Internal components, packaging and more. Prototype House makes designs for manufacturing! 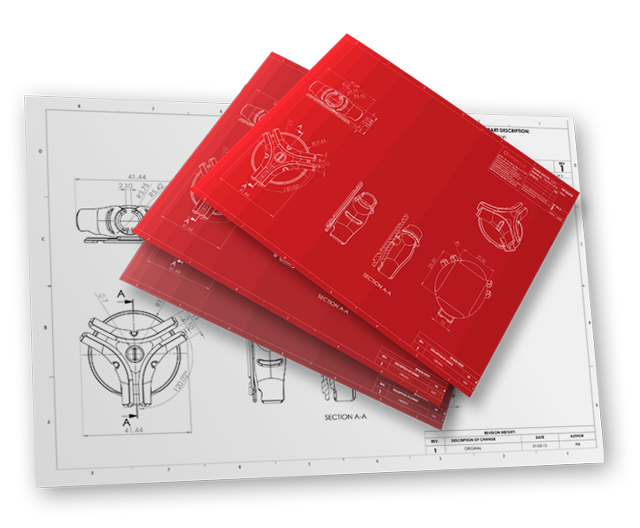 Many companies will design parts with undercuts and movements that are not feasible. 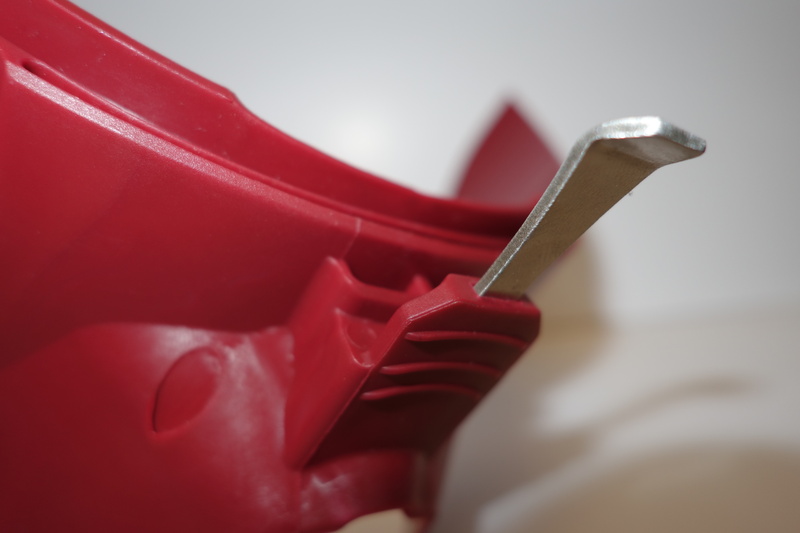 Its a big step going from 3D to manufacturing and you want to get right, so your parts will function and fit properly. Protecting your idea by filing patents will keep your competitors at bay and help avoid lawsuits, which The IP Law Firm can help you do. Prototype’s services combine product research, engineering and legal counsel from the team at The IP Law Firm. Prototype House will design your product with background research that minimizes your risk of infringement in light of their working relationship with the The IP Law Firm. The importance of visual Positioning, Brand Identity, Graphics, and Artwork Production are as important as the product itself! A product really comes to life once the structural packaging and graphics are leveraged to their full potential. Create a experience for your end users, Prototype House will help you communicate your vision, expression and give your product/brand the recognition it deserves. Prototype House‘s services include, but not limited to, Brand identity, Logo Design, Brand architecture, On-product communication (copy), Structural Packaging design, Design guidelines, Retail & competitive category design assessment, photography & illustration, prototyping and production. Once your product is ready for manufacturing Prototype House is there to get you on the right path the first time! They connect you directly with their manufacturing partners to begin tooling, logistics set up and certifications. Manufacturing can be a dream or a nightmare as it is a complex process with very little margins for error. Prototype House not only can establish your manufacturing, but we design for manufacturing, this is crucial part of the success of your product. Prototype House can cover all of your prototyping needs! They provide rapid prototypes, simple 3D Printing, High End Appearance Models, Proof of Concept Models, Functional Models, and small batch production prototypes . 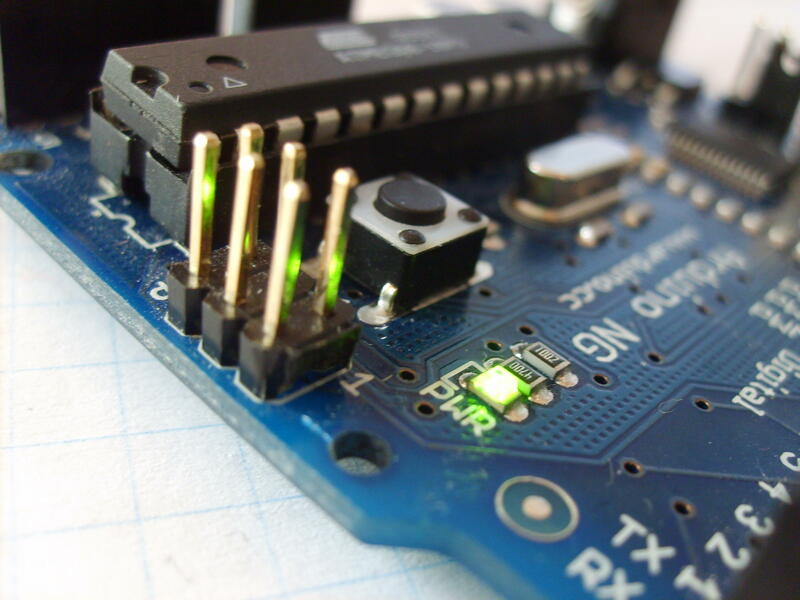 Electronic Design & Engineering include; feasibility studies, PCB Layout Design, Electronic Circuit Design, CAD Layout, Firmware Development, and more.